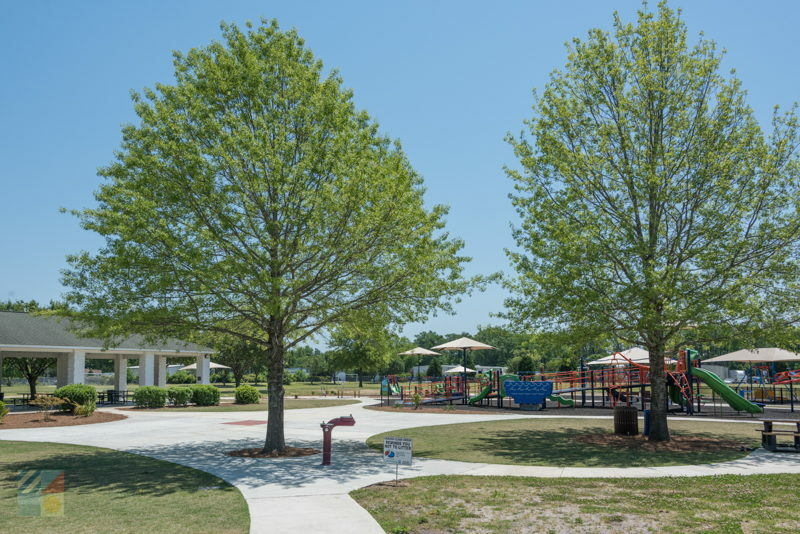 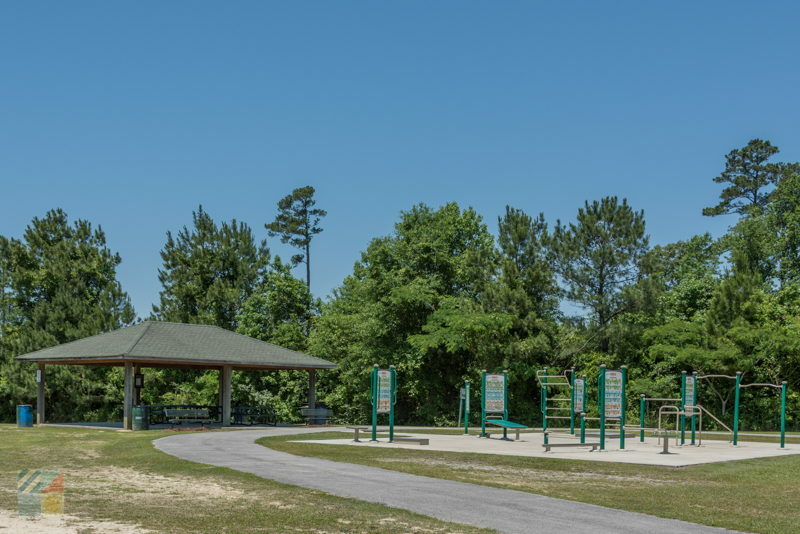 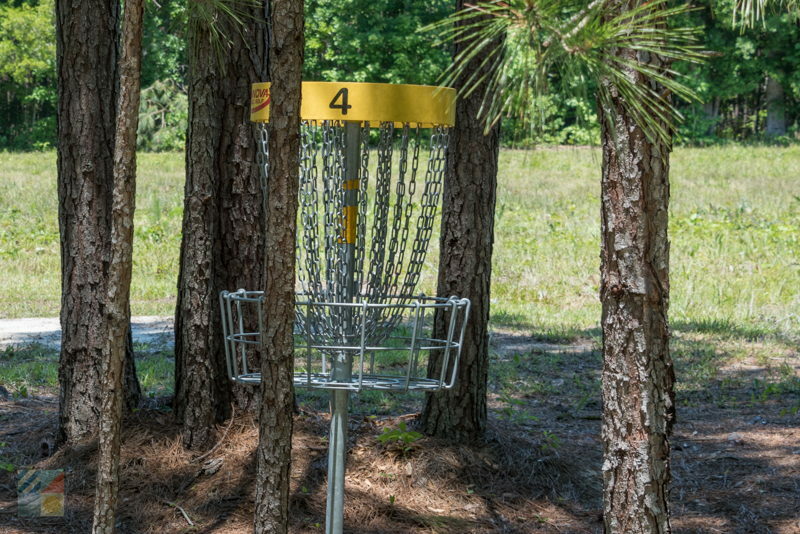 Creekside Park is the largest park in the town of New Bern, and it’s situated close to the local airport, just off of US Highway 70. 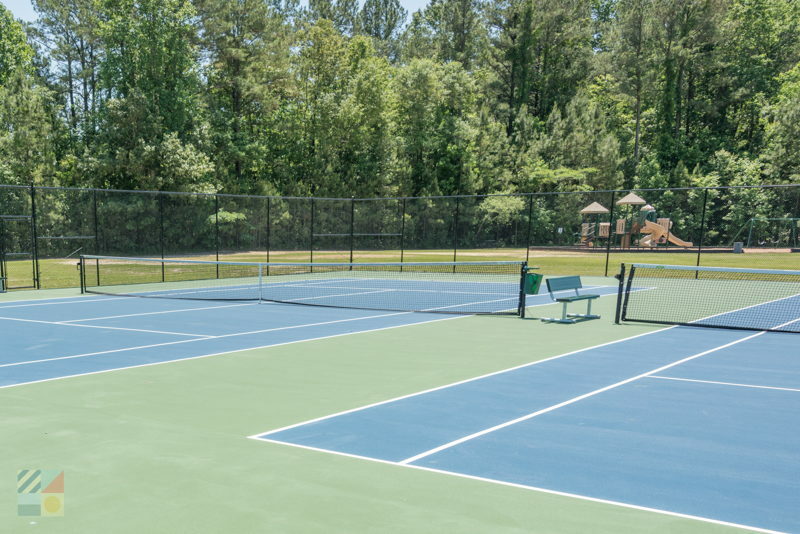 The park extends for 11 acres and since opening in 1997, is one of the most popular destinations for a myriad of both youth and adult sporting events. 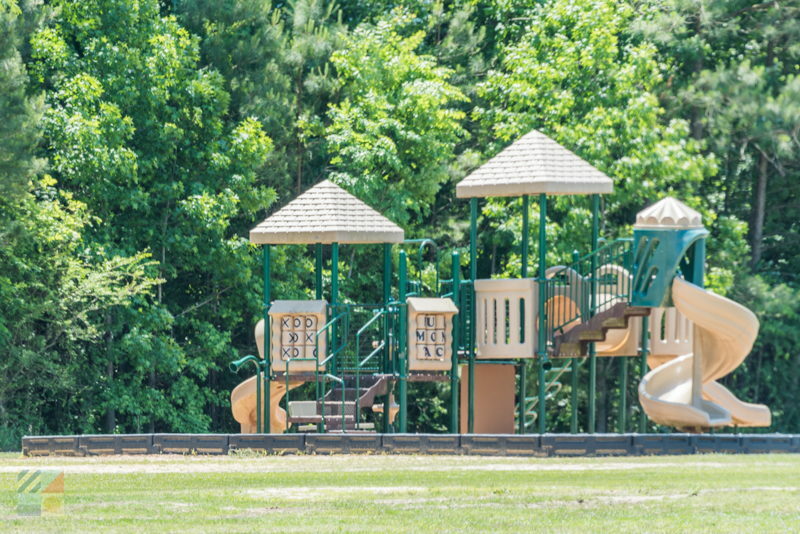 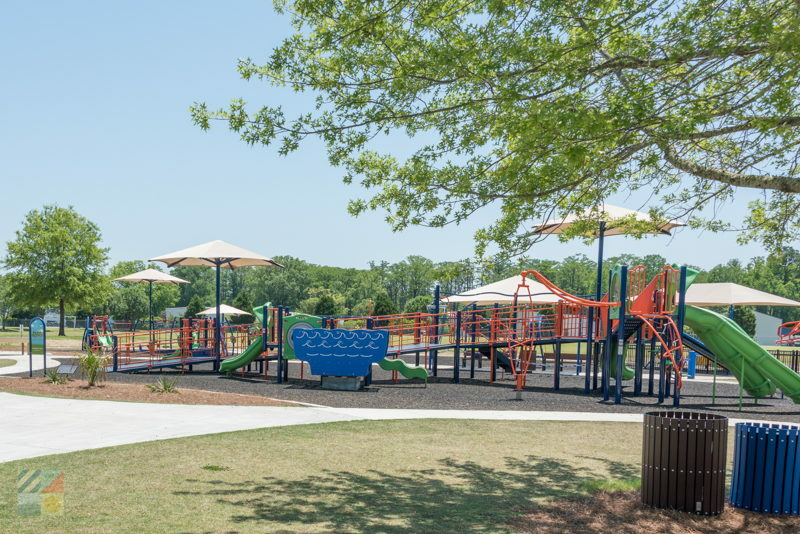 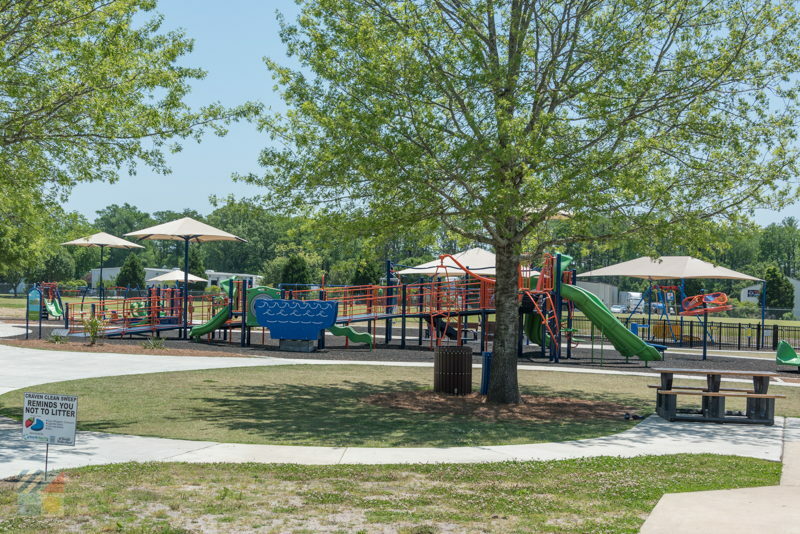 The park has a far-reaching range of activities and amenities for everyday visitors, which includes three playgrounds for children ages 2-5 and 6-11, respectively. 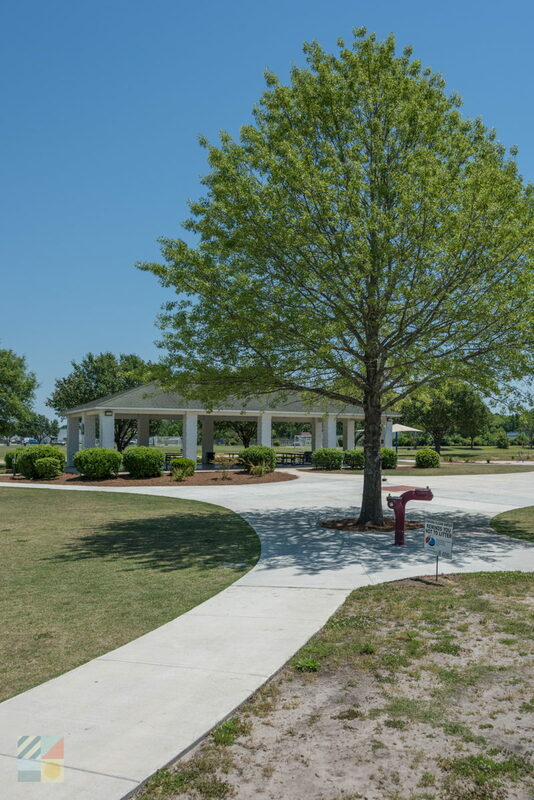 In addition, the park has three picnic shelters and gazebos which can be rented for special events like private parties or community picnics. 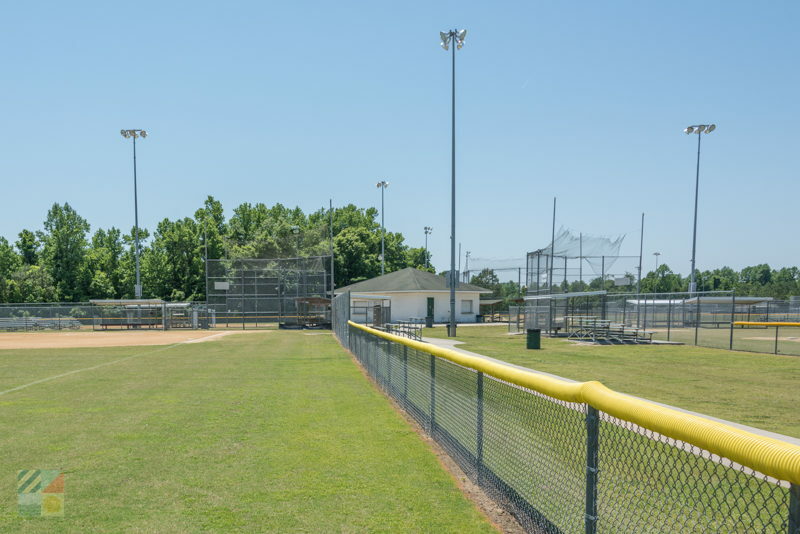 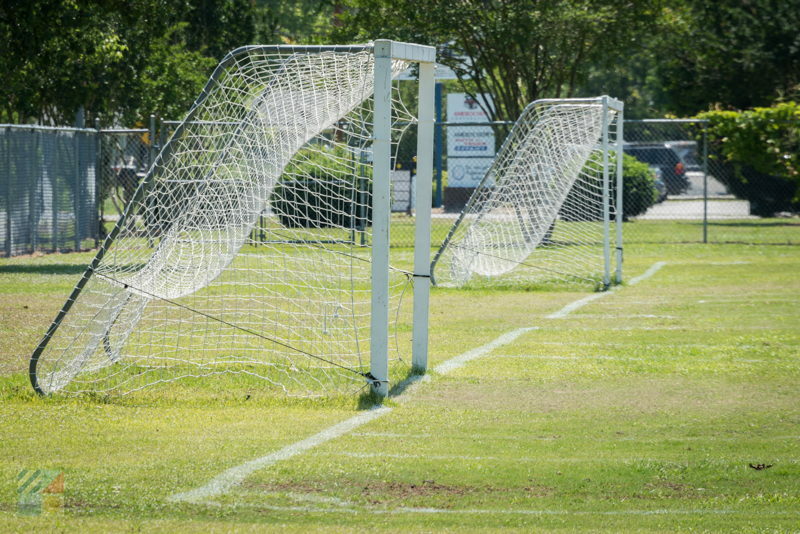 The park’s biggest attraction is the on-site collection of youth and adult baseball, softball, and soccer fields, which can be used for league games as well as more casual outings. 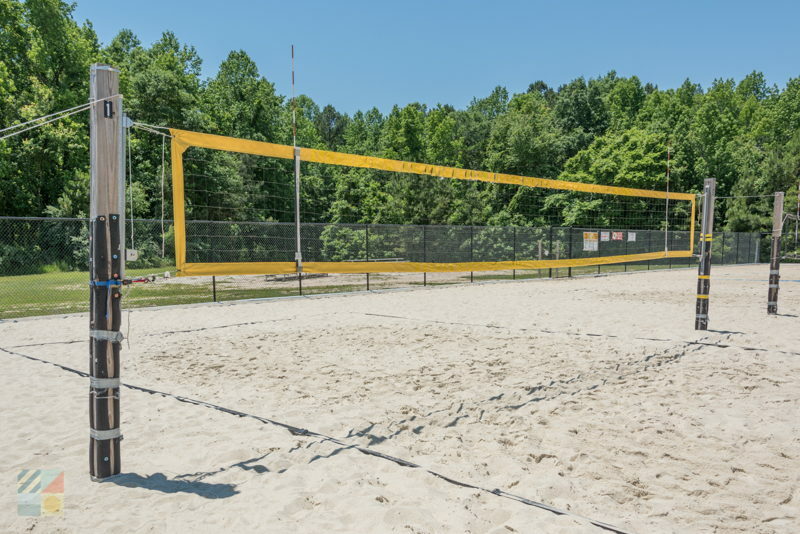 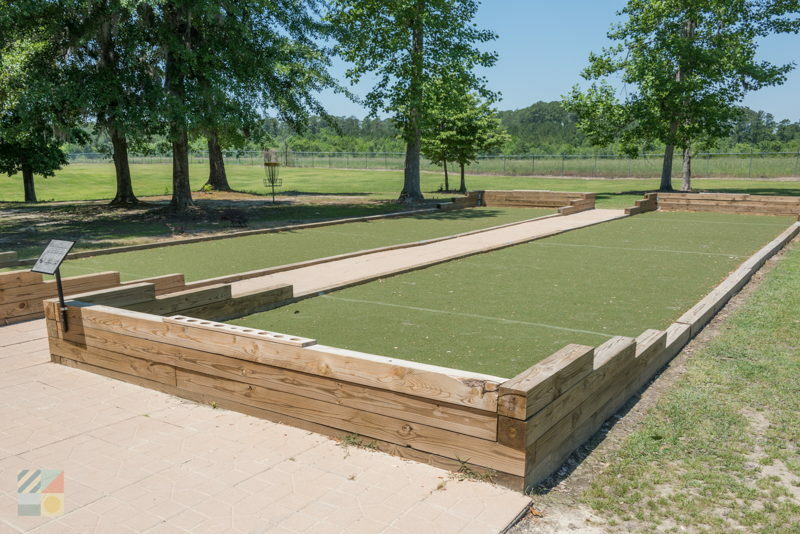 In addition, Creekside Park features a sand volleyball court, as well as an outdoor fitness center with a variety of exercise equipment. 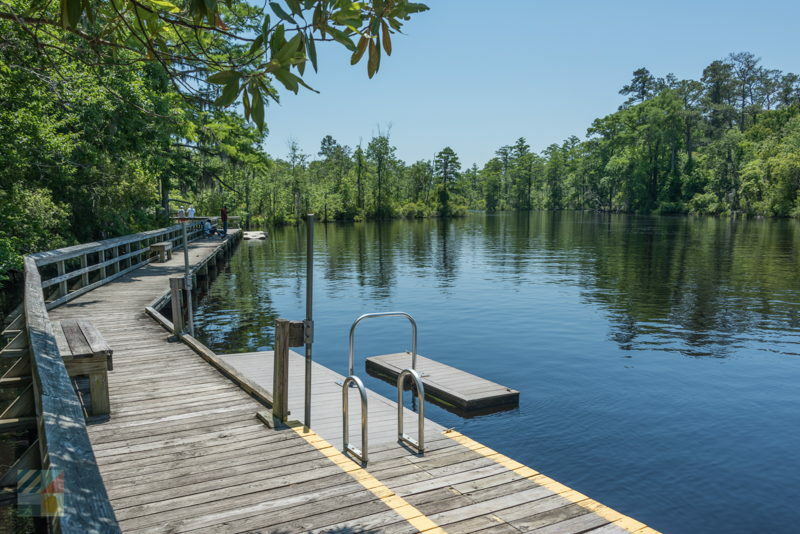 For a leisurely expedition, visitors can take a stroll along the brief ¼ mile long nature trail for a quick look at the wooded terrain. 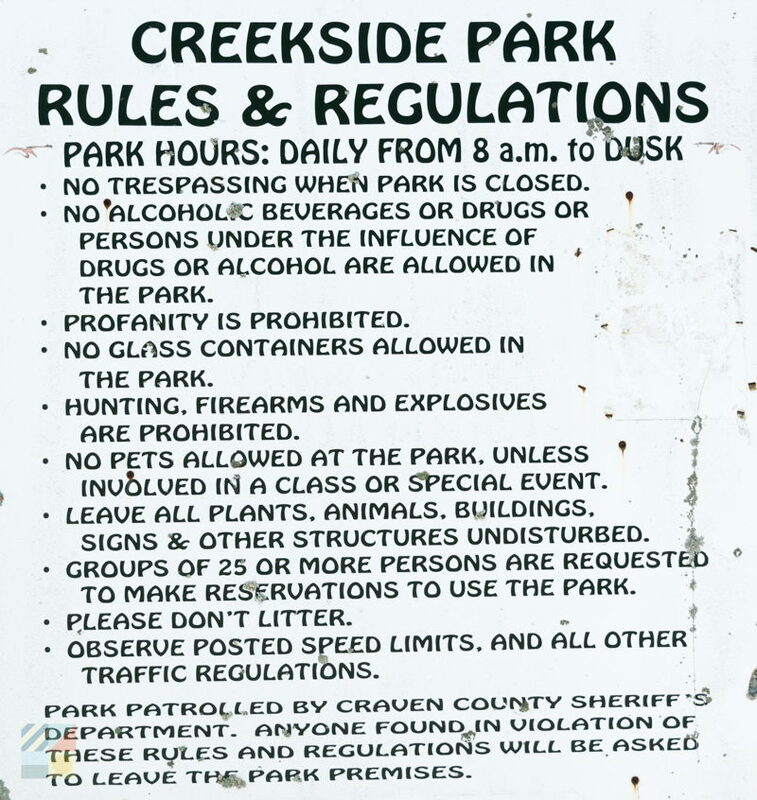 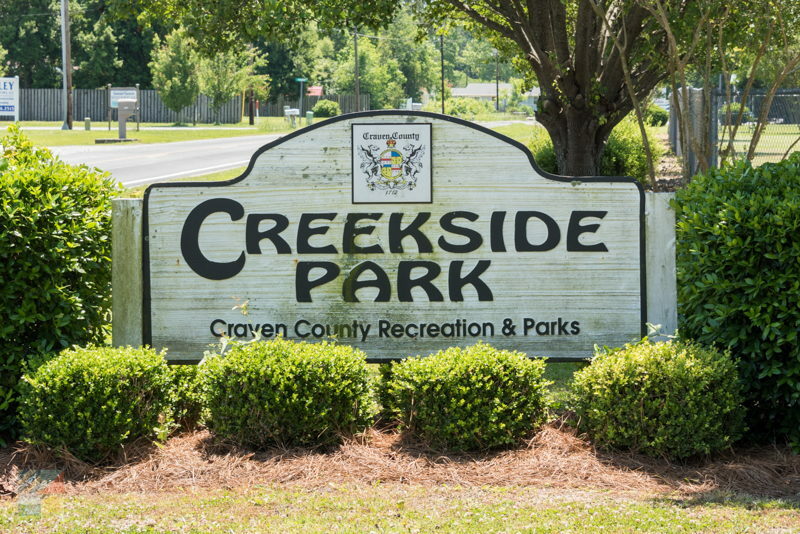 Extensive and packed with ways to have fun, Creekside Park is a fine destination for a sunny morning or afternoon or free outdoor fun.